Providing you the best range of pp reducer, pp coupler, pp end cap, pp tee pipe fitting, pp elbow pipe and pp pipe tee with effective & timely delivery. 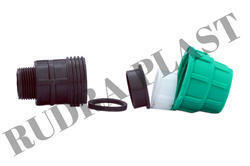 We are Leading manufacturing of PP Reducer with best quality & comparative rate. 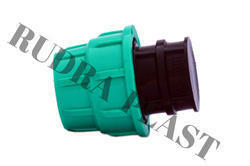 Our product range is 20 mm to 110 mm. 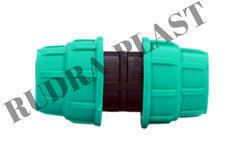 We are the noteworthy organization to offer a wide gamut of PP Coupler. 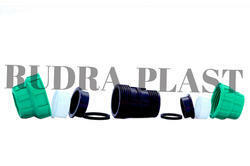 Backed by our rich industrial experience in this domain, we are highly engaged in offering supreme quality PP End Cap that find wide application in various industries. 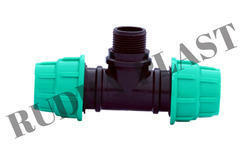 As an esteemed name in the market, we are highly respected in making PP Tee Pipe Fitting that is available in many sizes. They are crack free and perfect in grip. 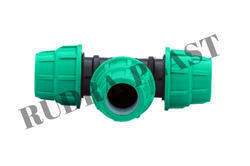 We are engaged in serving our clients with superior quality PP Pipe Tee. 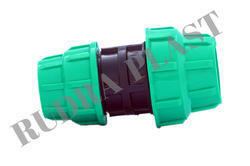 We are an eminent entity engaged in offering an extensive range of PP Elbow to our valuable clients. 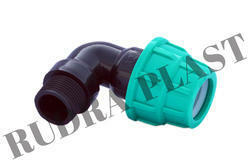 We are leading manufactrer of Coupler Pipe fittings. We provide best quality product with Best market rate. 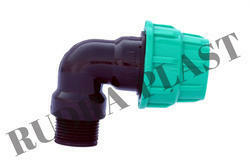 Our Product range is 20 mm to 110 mm.